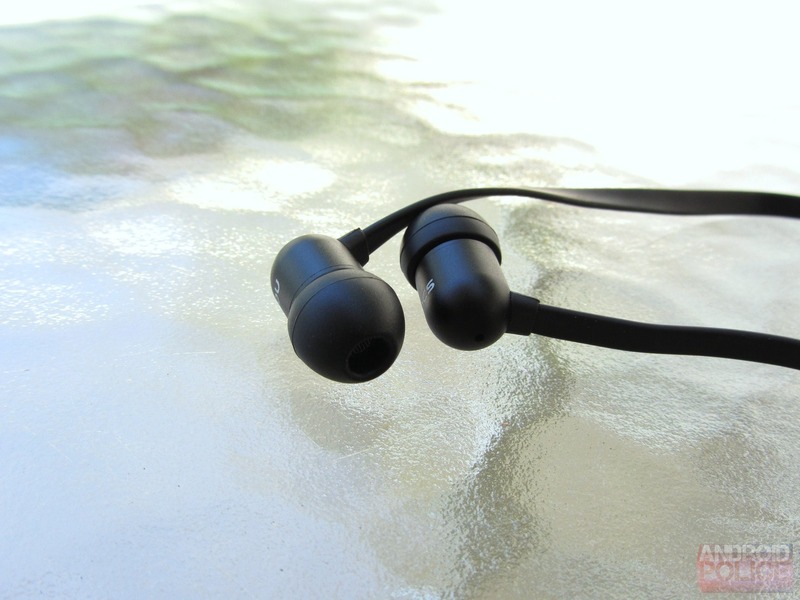 I reviewed the Nocs NS200 earbuds a little over a year ago. At the time, the 200s were the company's only Android-friendly offering. I was pleasantly surprised with the audio quality and comfort of the NS200s, especially given their reasonable (for a more serious product) price of $70. What's new? A tangle-free flat cord - which makes for a big durability upgrade over the rather fragile NS200s. There's also 90-degree angled stereo plug to keep that cable in place. The sound of the NS400s gets a bit of a boost, too, but I'll talk about that in a bit. 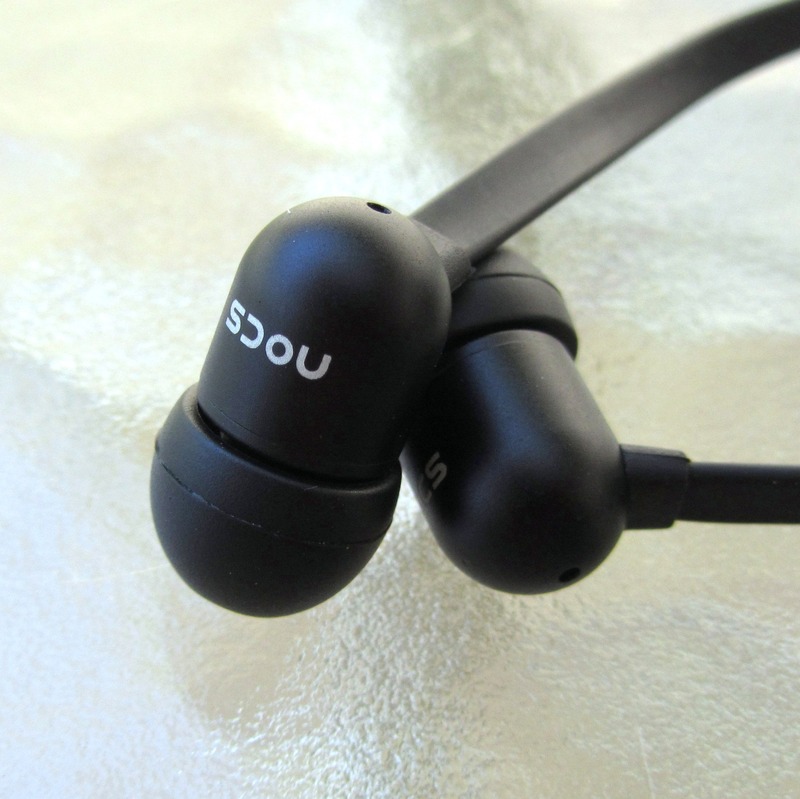 The Nocs NS400 are an entry-level premium in-ear headphone manufactured by Nocs SE. They're from Sweden! 8mm dynamic drivers with titanium diaphragms push sound to your ears. This "universal" version allows basic one-button inline control and call functions with most Android and other smartphones. Cost: $70 (at Nocs' website), available in white or black. Why you should care: The NS400s offer incredibly pleasing sound at a very pleasing price - Nocs has a product that I expect goes toe for toe with big name buds costing nearly twice as much. Random but cool: The earbud housings are made of aluminum. 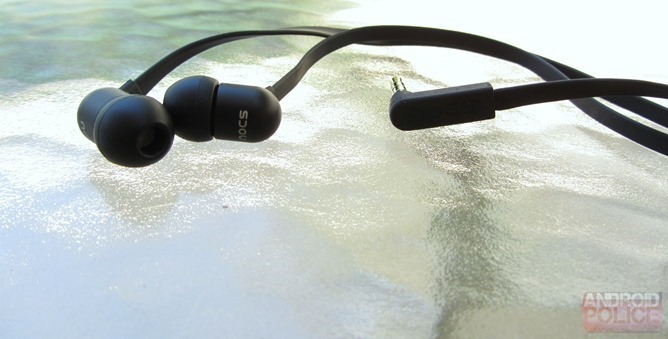 The basic design and shape of the NS400s is nearly identical to the NS200s, sans flat cable and angled plug. I love the understated, all-black look of Nocs earbuds, and the insanely lightweight driver housings. The addition of a no-tangle cable does seem to have added some free-hanging mass to the NS400s, though, and they aren't so light as to be forgotten, as the NS200s were. These are still an extremely svelte set of earbuds, however, so it's more like stuffing a body in the trunk of your Lotus Elise than it is hitching up a trailer to your minivan... if that makes sense. As a result, the NS400s are still very comfortable, and pretty decent at maintaining a seal even while in motion. 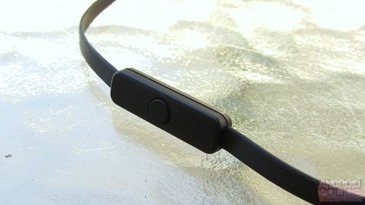 The new flat cable does produce more noise, though, and that could be a concern for active listeners. The NS400s come with three eartip sizes to choose from, and should accommodate most aural orifices. The standard size fit me just fine. The universal single-button answers and ends calls, and pauses and plays music. It seems to operate - albeit in this limited capacity - with reliability. The sound is largely reminiscent of the NS200s, and when you're paying only $10 more for a comparable NS400 flavor, that makes sense. There is no specific information available explaining how the NS400s have been improved in the audio department in comparison to the NS200s, but my guess is that it's just tweaking and tuning of the existing components. As a result, I would say the NS400s have a noticeably more "S" curve-y sound signature. Bass is decidedly more prominent than in the NS200s, one of their few shortcomings, though not so much as to become annoying. That is to say, there is good bass presence, but it's not like they're trying to emulate on-ear headphones, a task most IEMs typically fail at. Fidelity, though, seems pretty similar to my ears. If they do provide more detail or nuance, I'm not hearing it. Highs appear to be a bit louder, which goes back to my S-curve evaluation - these feel more tuned for pop and hip hop than the NS200s were. Still, I think anyone putting these on after living with your average $30-50 earbuds most of their life will be blown away. The fidelity, wonderfully clear soundstage, and impressive instrument separation of the NS400s, like the NS200s, completely belies their price. 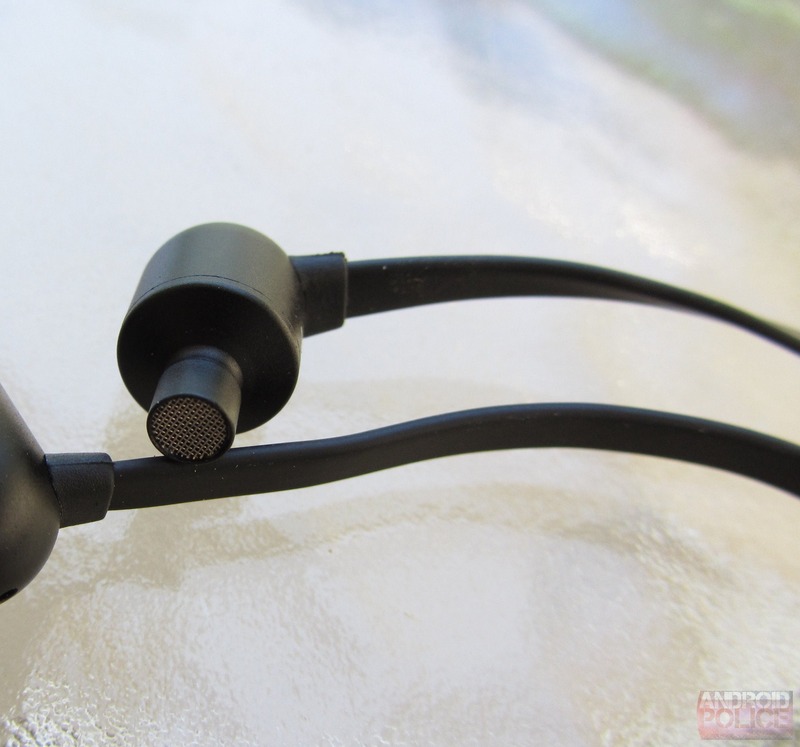 These truly are amazing little earbuds, and if my comparison to the NS200 sounds "meh," that's only because Nocs already had a fantastic product to start with. They're just brilliant. Overall, is there $10 more sound here? I'd say it's a fairer assessment that there is $10 of different sound. The Nocs NS400s are another exceptional product from a company that immediately won me over when I tried the NS200s last year. The NS400s are really just the NS200s but a little different, though in ways that some folks may prefer. Personally, I'd stick with the 200s - the cord noise on the 400s bugs me, and I'm not entirely in love with the new sound signature. However, I think that the 400s are probably a better choice for most people - they're more durable, and provide a 'Top 40 friendly' sound right out of the box. The changes, though, aren't huge here, and Nocs isn't pretending they are. 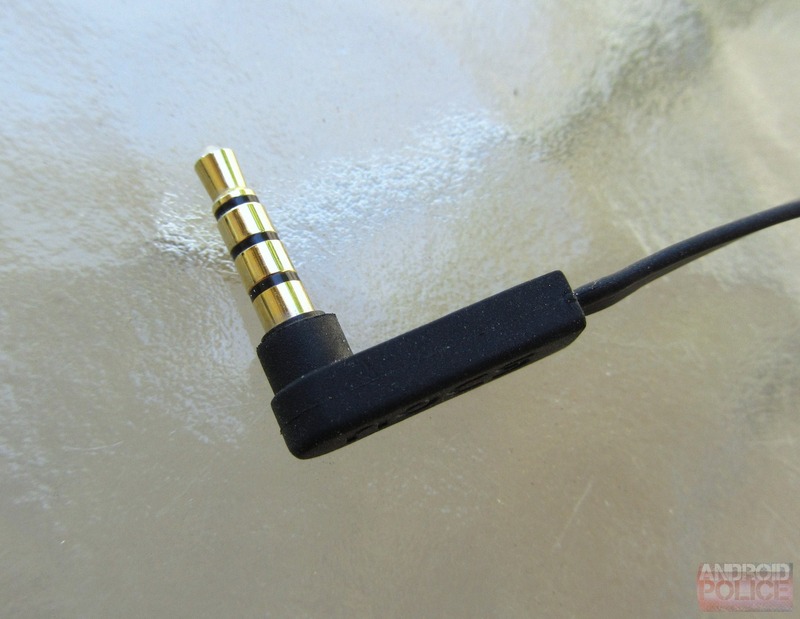 You pay $10 more for a headphone that is worth, if you find it to suit your needs, worth $10 more. I can respect that. You can get the NS400s on Nocs' website, here.